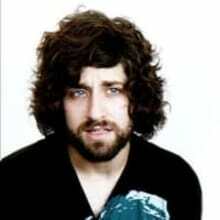 Welcome to the official Reverb shop of Joe Trohman of Fall Out Boy. Joe is a huge gearhead and has gone through his share of pro-level equipment over years of international touring and the construction of his own studio. Take a look at the items for sale on Joe's shop for your chance to own a little piece of Fall Out Boy history.